During the transition from summer to autumn, the color of the leaves aren’t the only things changing. For most people, it’s back to a more regular schedule for work, kids are in school, and time is precious and at a premium. But you still need to look good, right? So another area of change can be your hair. Trends come and go, but sometimes it’s comforting to go back to something tried and true. Or try something that is new for you. Plus, it just feels amazing to do a different style for a while. Here are few options for curly hair to try for the fall, all of which can be done on every hair type. 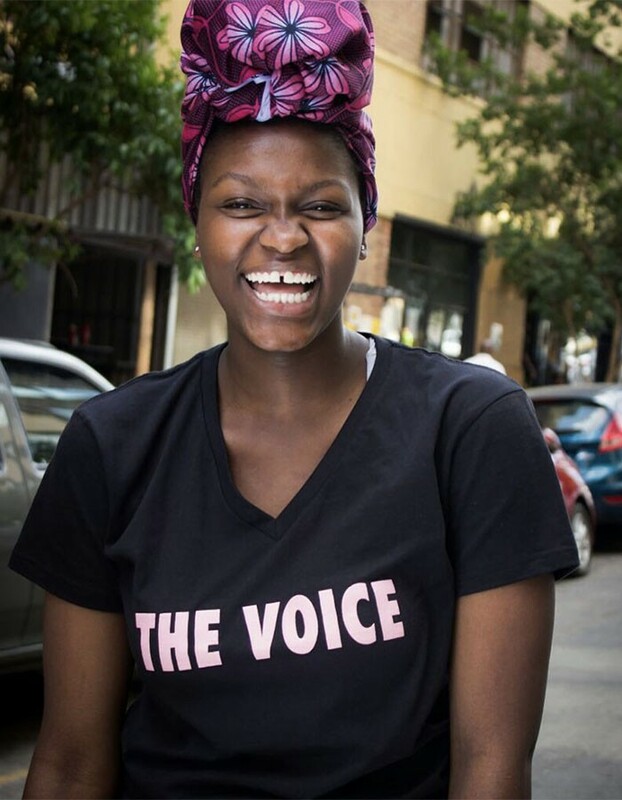 People wear headwraps or headscarves for a variety of reasons: hair loss, protecting a style, one of those I-don’t-feel-like-styling-my-hair days, cultural traditions, or just because they want to. Whatever category you’re in, headwraps are endlessly versatile and can be dressed up or down. Read this NC article to learn about some places to buy headwraps. There is no feeling like making the decision to cut your hair—short—and just reveling in the amazing image looking back at you in the mirror. 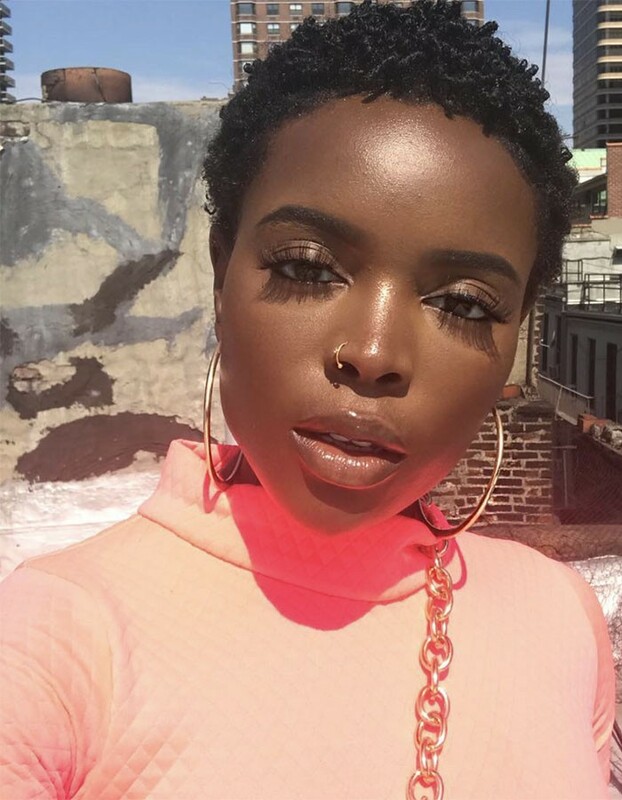 Yes, it’ll be getting cold soon, but going short will erase a ton of time in your morning ritual, plus you’ll have an excuse to buy a bunch of new earrings and experiment with makeup (if that’s your thing). There are lots of types of cuts you can discuss with a stylist, and you can even add color if you want to make it pop more. 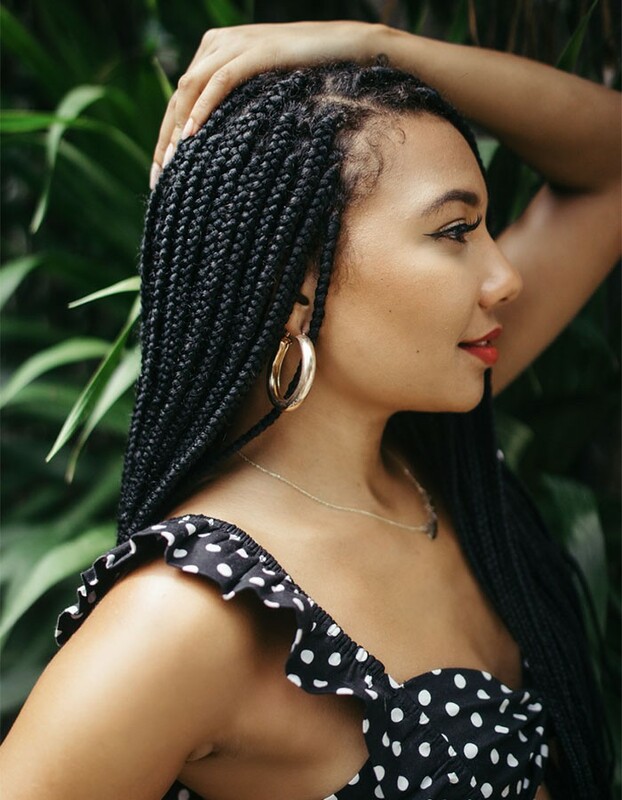 Braids are one of those highly adaptable styles with endless options, not just two big braids which are sometimes referred to as Dutch braids. The braiding pattern can be thick, thin, swirl, gathered up into a bun on top of your head or at the nap of your neck. There are an infinite number of designs to choose from. 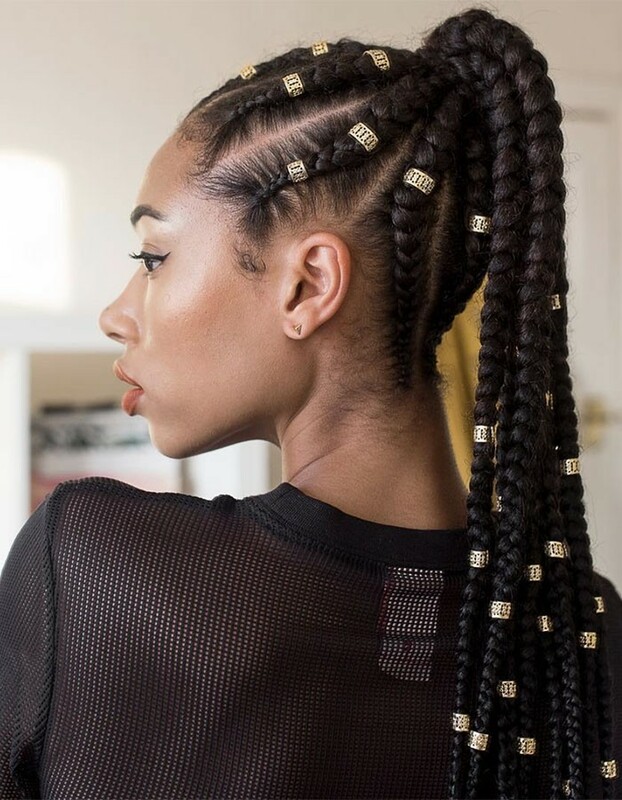 The cool thing about box braids is that you can choose how you want to wear them day to day without a stylist. Choose the thickness and length that you want, and then the sky’s the limit: buns, ponytails, bob style. You can even add some color (or many colors). 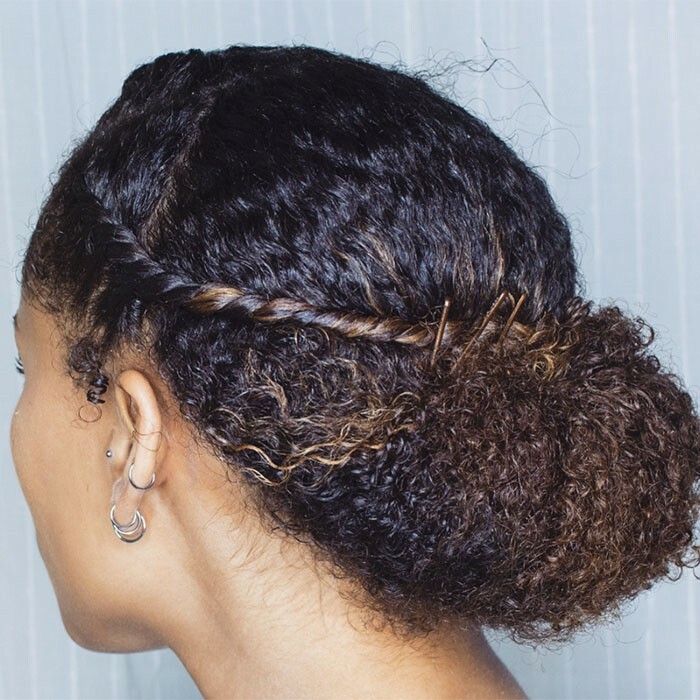 When you have big hair, a quick and classy style is a bun. Especially on days where your hair doesn’t want to cooperate with you (and we’ve all had those days). Bunning can be planned, where you know where every tuck and pin will be. Or it can be more organic, where you don’t know quite know exactly how it’ll turn out, but in the end, you have a bun and it looks great. What have been your favorite styles to wear at the start of fall? Tell us in the comments below!